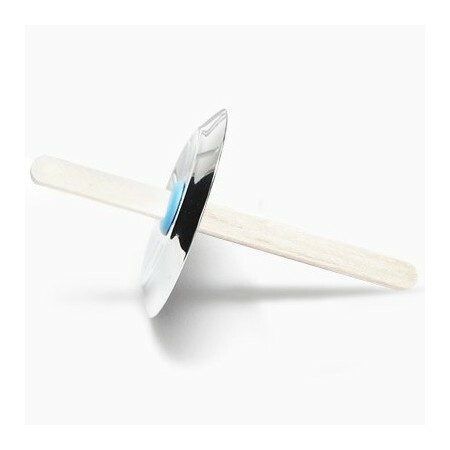 Replacement or spare popsicle mould lid for the onyx popsicle maker. Made from quality 18/8 stainless steel, this fast freeze mould is easy to use, easy to clean, and will last a lifetime. Note: image is a guide only, popsicle stick not included. A hark to the past! Let your kids enjoy their iceblocks without the taste and smell of plastic. 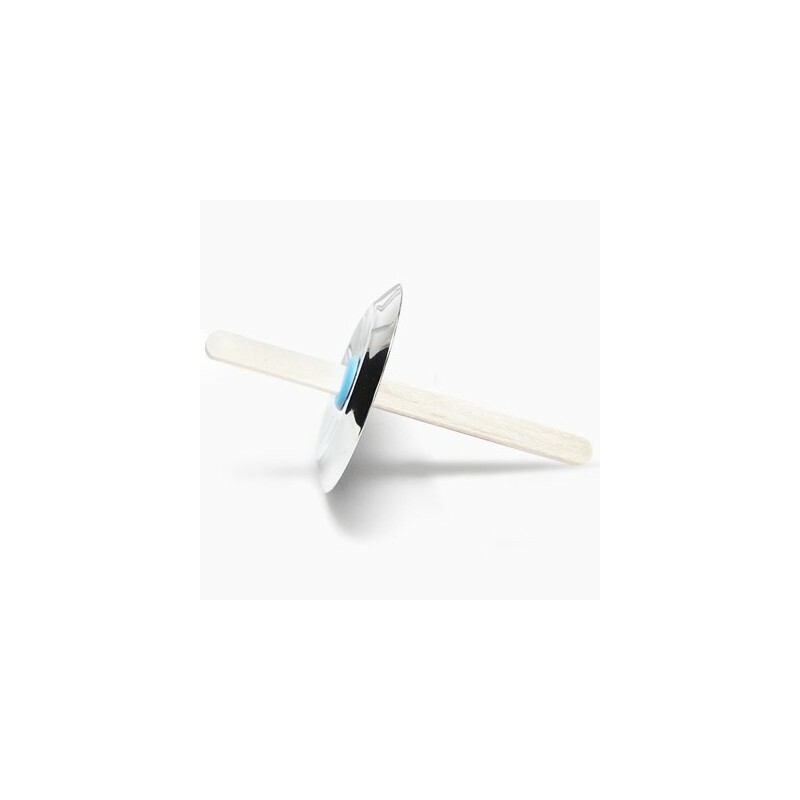 Replacement or spare popsicle mould lid for the onyx popsicle maker This lid is compatible with the onyx mould body, sold separately. Made from quality 18/8 stainless steel, this fast freeze mould is easy to use, easy to clean, and will last a lifetime. Note: image is a guide only, this listing is for the lid only and the popsicle stick is not included. The colour of the silicone top is random and may vary from that pictured. Canadian company. Made responsibly in Hong Kong.